2019 is the year where R'n'B is making a comeback and ladies are taking over. 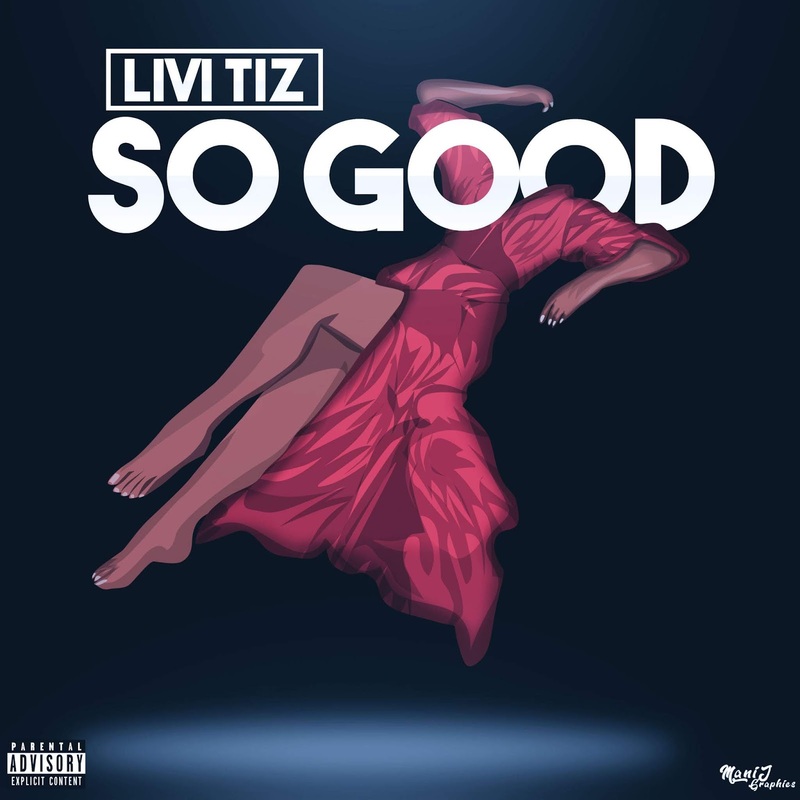 19 Year Old Singer/Songwriter Livi Tiz from South London has just released her Debut Single 'So Good'. Bringing back the R'n'B sound merging it with Trap/Hip-Hop also known as Rhythmic pop or Alternative R'n'B. 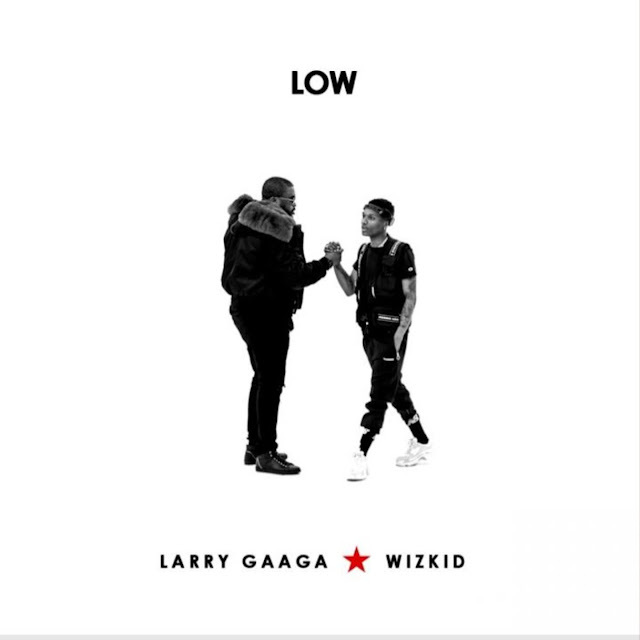 The young artist brings a versatile array of sounds to the UK scene as well as creating music in French and Spanish. She is the lady to watch this year!